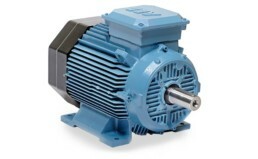 ABB high quality process motors are the only choice when being used in heavy duty applications. This flagship product is available with a wide range of options specially designed for demanding environments including cement, paper & mining. It meets and exceeds the current efficiency legislation being available in IE3 & IE4 variants. 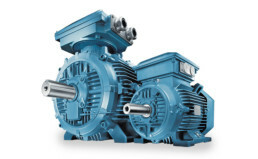 Designed to be used in a wide range of industrial applications, the ABB general performance motor is still a high quality motor. When an engineered solution isn’t required, this off the shelf motor is perfect for applications such as pumps, fans, conveyors. It meets IE2 & IE3 efficiency class. Regardless of whether your ATEX classification is for Gas or Dust or both. 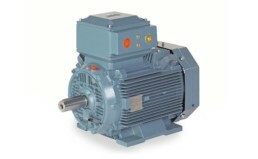 ABB have a motor to suit your requirements. The range of hazardous area motors that we have available on quick deliveries cannot be matched in the UK. 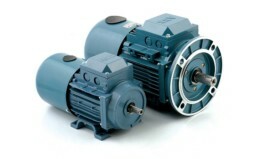 ABB are well aware that one standard motor isn’t always best suited in every industry. 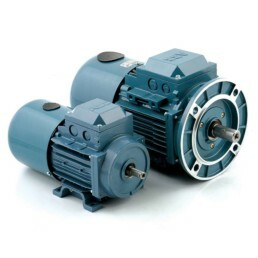 With this in mind they have a number of industry specific offerings that ensure the right motor can be found for special applications and environments. They offer Wimes compliant motors off the shelf for the water and wastewater market, a stainless steel range of washdown motors for the food and beverage industry and a fully certified range of marine motors.